Renovating your home isn’t just about increasing the value of your property, it’s about improving the quality of your life. Above Remodeling goes above and beyond to ensure that every construction project – small or large – is completed within the time frame and budget that works for our clients. From consultation and budgeting to scheduling and material acquisition to filing of permits and licenses, Above Remodeling handles all aspects of your project. 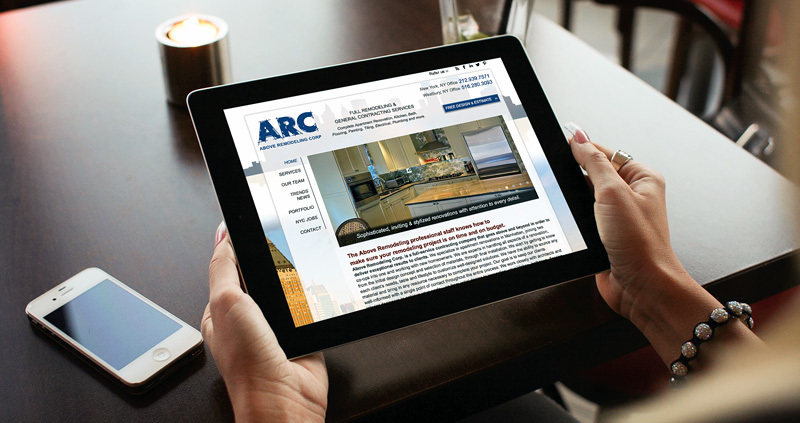 Our new website is designed to keep you up-to-date on our latest projects, team news and the newest trends in remodeling and renovation. Log on at any time to see updates to our portfolio page where you will find examples of renovation styles, and closeup photos of interior details and finishes that make all the difference. Contact us with any questions about your upcoming project.